An easy ride out to Rhodes. 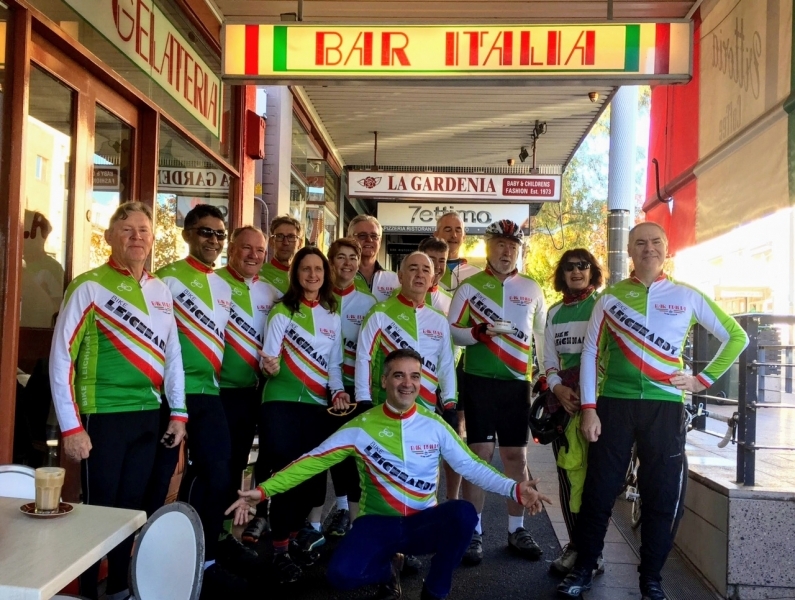 We start, as usual, at the Bar Italia (8:15, coffees finished by 8:30), and then wend our way through Haberfield and Five Dock. 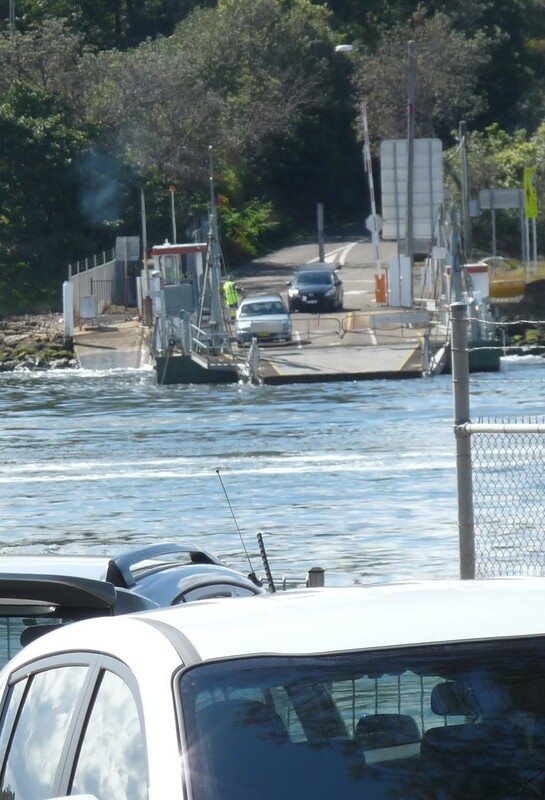 There is an (optional, short) stop at the Concord Farmer’s Market at the Cintra Car Park (TBC). Then we follow the shoreline along Canada Bay and Exile Bay, in front of Massey Golf Course. There are canals, bridges and dog walkers to dodge! We tour the newly arisen housing estates, including Breakfast Point. A short detour takes us to the Mortlake Punt. We won’t take it this time, save it for another trip. 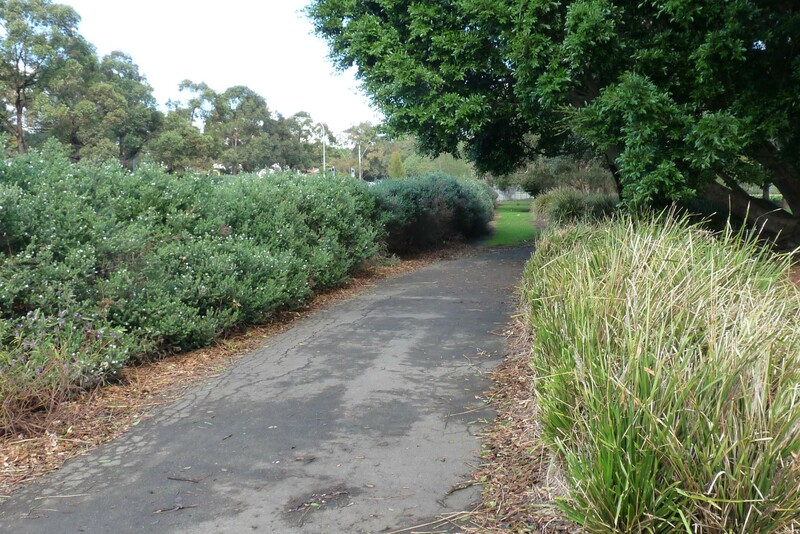 Instead we head back along the shoreline, a tiny bit of cross country, into the grounds of historic Yaralla. 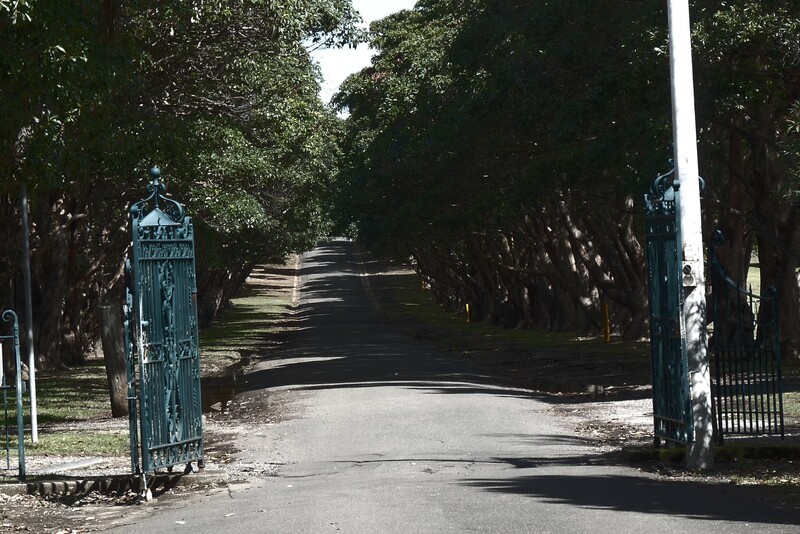 From there, we go past Concord Hospital, and follow the Kokoda Memorial Walkway. 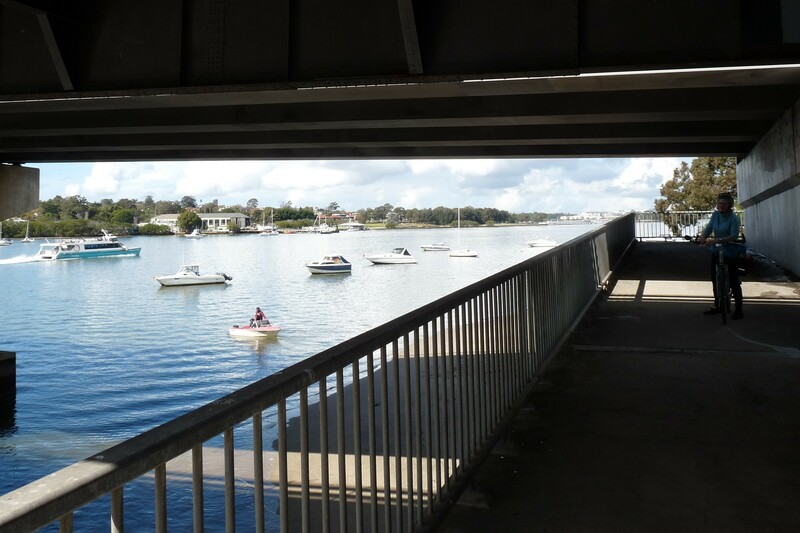 We avoid the busy Concord Road, going through back streets and crossing under the busy Ryde Bridge. The railway bridge is nearby, where one can cycle over to the other side of the river, joining up with the punt (another ride). 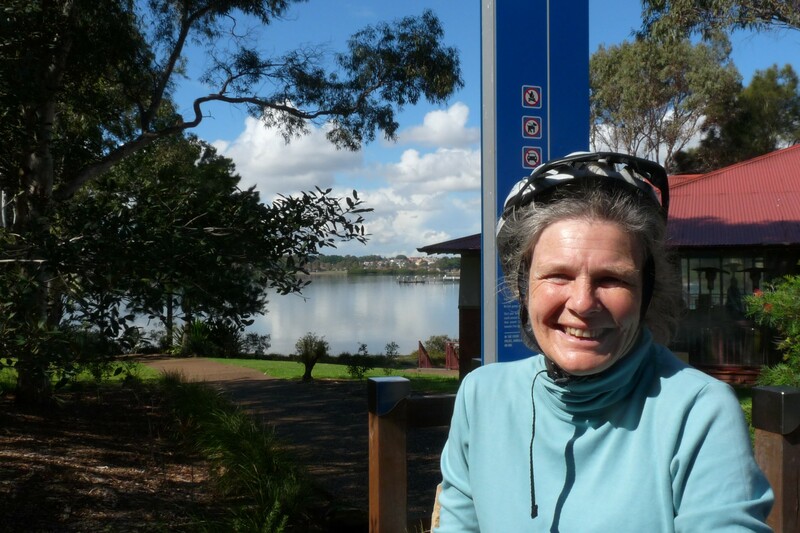 A coffee break at Rhodes, then skirting through Homebush park, Concord West, then again back streets and we take the newly made cycle route to Five Dock and then back to Leichhardt. We should be easily back by 12:30, even with stops. Won’t you join us? 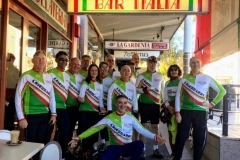 A bike in good working order, an Australian approved helmet, able to cycle for an hour or so and a sense of adventure are all that is required. Any questions? Post them here. My number for the ride or wet weather is 0415 114635.